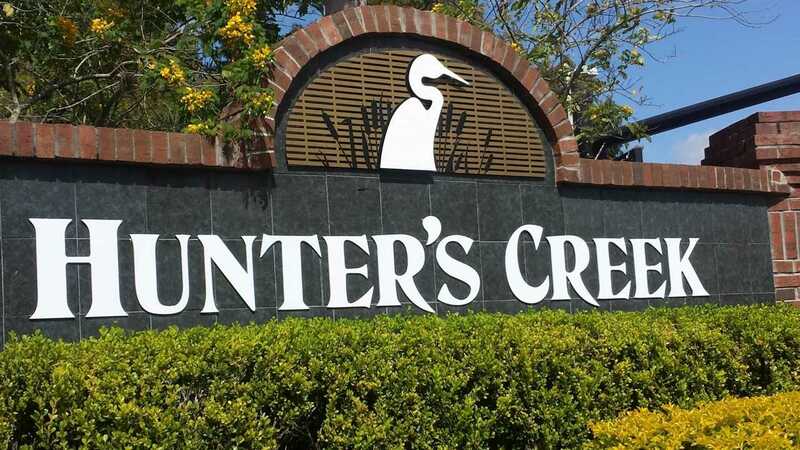 Hunter's Creek is a 4,000-acre planned community in southwest Orange County. It’s comprised of 35 single-family neighborhoods (Ashton, Braddock Oaks, Calabay Cove, Carrington, Casa Vista, Chalfont, Chelsea Landing, Cypress Pointe, Devlin Green, Eagles Landing, Fairways, Falcon Pointe, Flora Vista, Foxhaven, Glenhurst, Heather Glen, Hunter's Isle, Keaton's Crest, Mallard Cove, Mar Vista, Montara, Ocita, Orista Bay, Pace's Mill, Palma Vista, Quail Lake, Raintree, Sandhill Trace, Settlers Landing, Sierra Vista, Tanglewood, Terra Vista, Timucua, Vida Vista and Westshire), along with four condominium properties (Audubon Villas, Capri at Hunter's Creek, Golfview and Villanova), one townhouse development (Chartres Gardens) and seven multi-family neighborhoods (Camden Hunter's Creek, Colonial Grand at Heather Glen, The Cottages at Hunter's Creek, Osprey Links, The Parks at Hunter's Creek, The Parkway at Hunter's Creek and Urbana Luxury Apartments). There is ample opportunity to get involved in Hunters Creek. There are social groups and clubs, such as the Hunter's Creek Women's Association and the Fabulous 50s (seniors' group). There are also service volunteer groups such as Citizens on Patrol (COP) and the Community Emergency Response Team (CERT). There are many ways to become involved with a sport, such as soccer, tennis, basketball or volleyball. Hunter's Creek enjoys top-ranked schools as well. In addition, we host many happenings annually for the whole family, including huge events for July 4th and Halloween, for example. Special camps are also held to coincide with school holidays, including a summer camp which has grown into a big success. 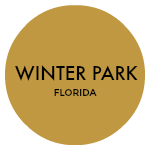 Hunter's Creek is conveniently located to shopping, dining, recreation, theme parks, industry and the airport. Everything you need is right here in Hunter's Creek! Hunters Creek Tr 310 SubDv. Hunters Creek Tr 210 SubDv. Hunters Creek Tr 335 Ph 01 SubDv. Hunters Creek Tr 155 SubDv. Hunters Creek Tr 540 SubDv. Hunters Creek Tr 520 47/109 SubDv. Hunters Creek Tr 545 SubDv.